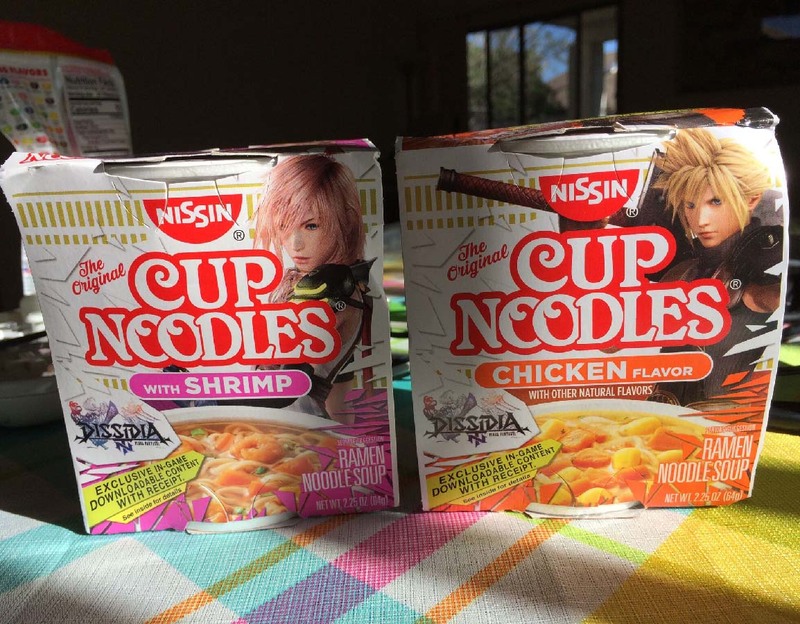 The Cup Noodles tie-in is arguably my favorite thing about Final Fantasy 15. 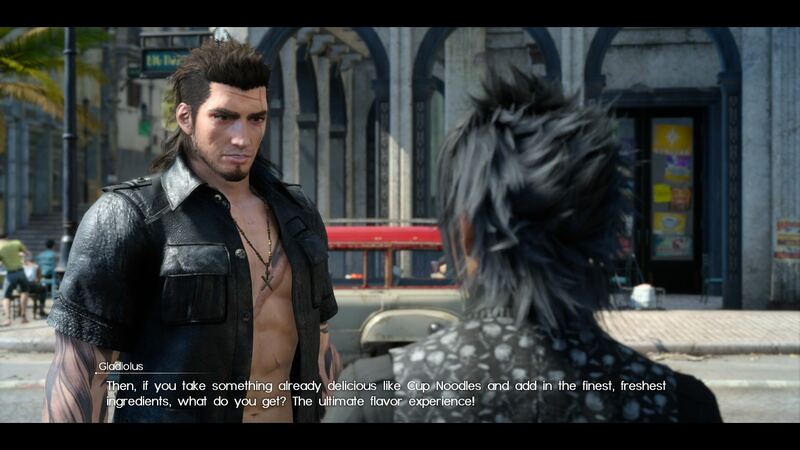 Not only are there giant billboards everywhere advertising Cup Noodles, there’s an entire questline about them, culminating in some completely bizarre ad-copy dialogue about how they’re pretty much the “perfect food.” It’s completely surreal and hilarious. But they’re a key ingredient in the ultimate flavor experience!